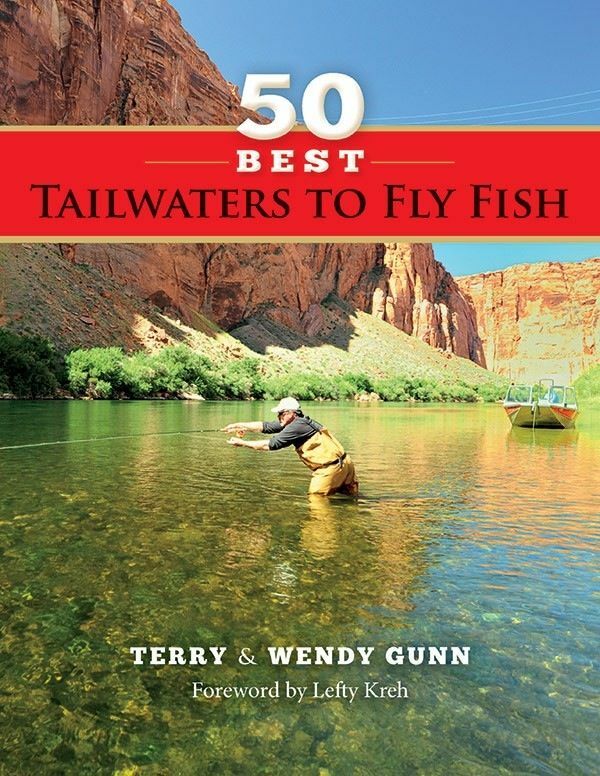 Composed of chapter contributions from some of the most exceptional tailwater outfitters and guides, including the Gunns, Pat Dorsey, Craig Mathews, Mike Lawson, Taylor Edrington, Tim Linehan, and a host of others. Complete with 4-color maps and magnificent photos and detailed information on each location, including the info necessary to plan your next trip. 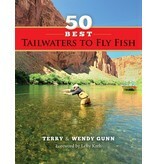 Foreword by Lefty Kreh.